It’s been a fantastic day for Local Care Force Training! We have received word today that we have achieved Skills for Care Endorsed Provider status. Skills for Care provide practical support and tools to help adult social care organisations in England recruit, develop and lead their workforce. Skills for Care say that ‘the endorsement framework is a mark of quality that is given to the best learning and development in the adult social care sector’. By achieving endorsed provider status, we have proved that we meet required standards and that we deliver quality learning and development. 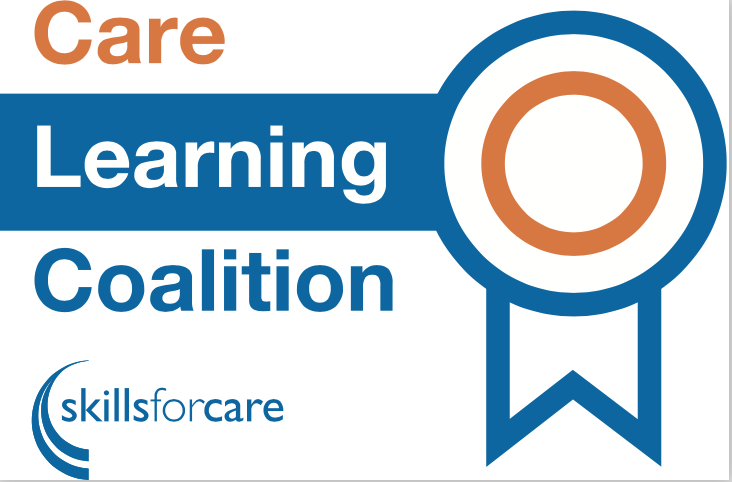 Our endorsement means that we are now also part of the Care Learning Coalition – a network for providers of learning and development who are committed to ‘raining the quality of training in the health and social care sector’.